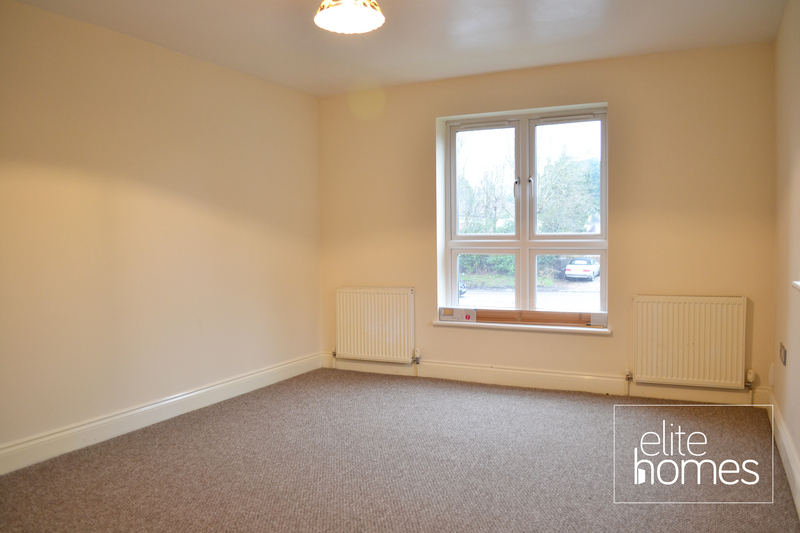 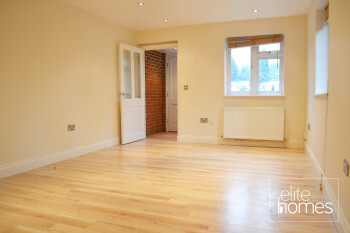 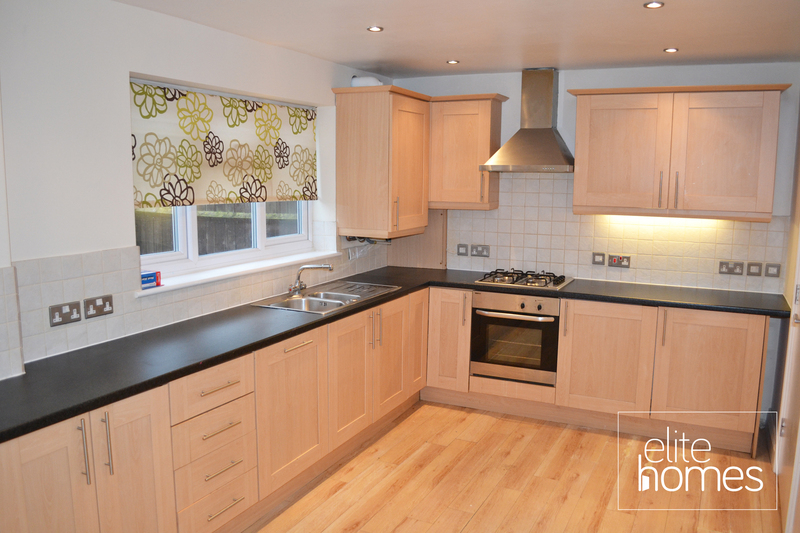 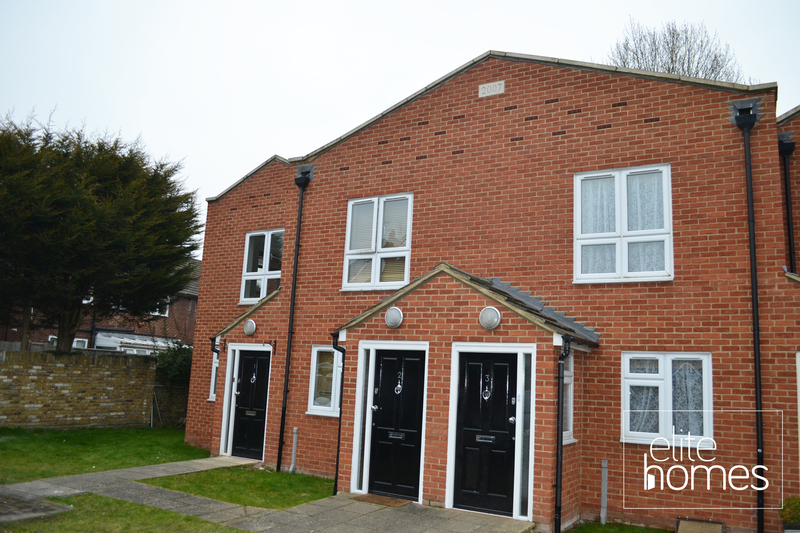 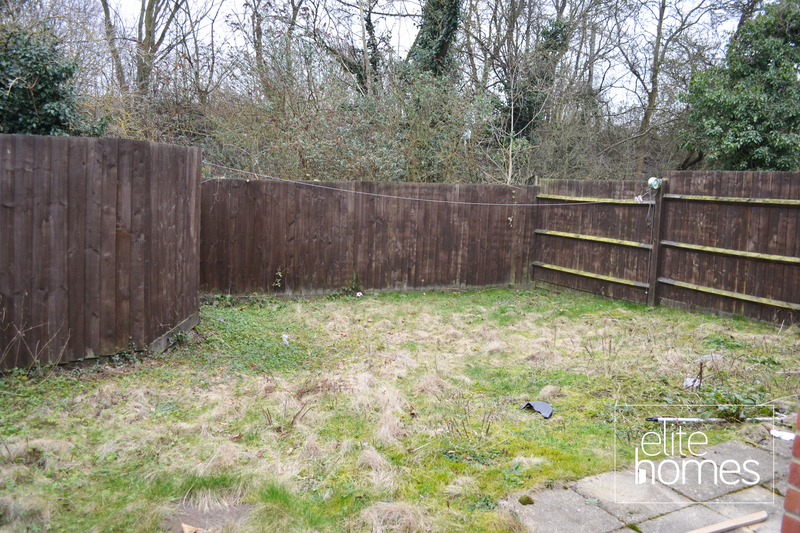 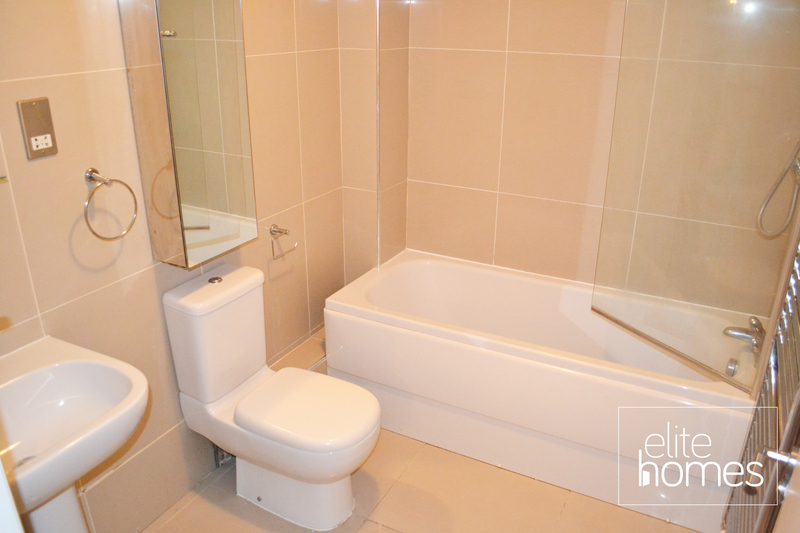 Elite Homes are pleased to offer a large 2 bedroom end of Terrace house in Cuffley EN6. The property is located within 2 minutes walk to Cuffley overground station, ground floor toilet, double rooms throughout and is in fantastic condition throughout. Fitted kitchen with all appliances included. Please note the property is available from the now, bills are excluded from the rent and unfortunately the landlord is not accepting housing benefit claiming tenants.